Sony Mobile launched its latest Smartphone in an Xperia series, the Sony Xperia Z1 in India for the MRP of ₹ 44,990. The Sony Xperia Z1 was announced at IFA 2013. 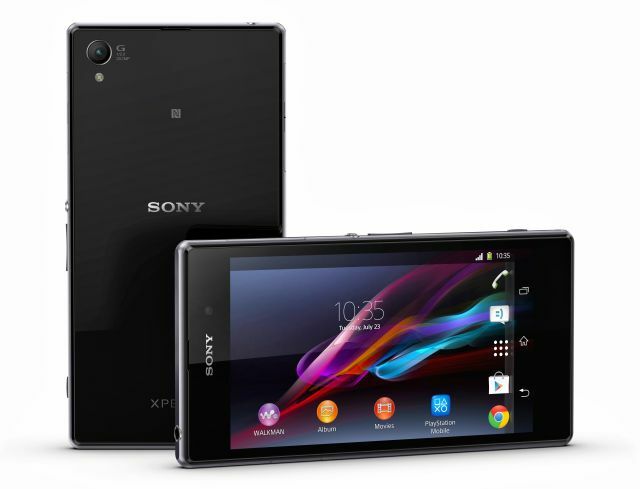 The Xperia Z has 2.2 GHz Quad-Core Qualcomm Snapdragon 800 processor, 5-inch 1080p HD display, 20.7 MP camera with 1/2.3 type Exmore RS for the mobile CMOS image sensor. The Xperia Z1 camera features 20.7 MP rear camera with G Lens 27mm wide angle and bright F2.0 aperture, custom made large 1/2.3-type CMOS image sensor Exmor RS for mobile and a BIONZ for the mobile image processing engine. With all these features, Xperia Z1 delivers less noisy pictures, fast auto-focus and preventing shots from being blurred and the image sensor help to capture crisp images in low-light conditions. Just like other Xperia phones, the Z1 is waterproof and dust resistant Smartphone (IP55 & IP58). The complete body is made up with an aluminum frame with tempered glass on the front and back ensures beauty and durability. The Z1 loaded with 3000 mAh Battery, 2 GB of RAM, 15 GB Internal Memory and support MicroSD card up to 64 GB. Sony Mobile also partnered with Line and it comes pre-loaded in Xperia Z1. Sony also provide Free 8 GB of data for first two months from Vodafone. The phone to be available starting today.